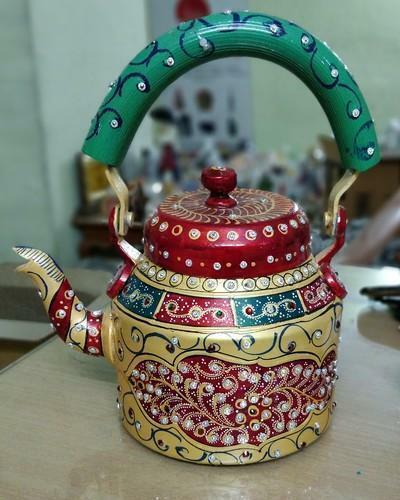 Our range of products include aliminium hand painted tea kettle handicrafts and blue metal camel. Hand Painted Aliminium Tea Kettles with washable and permanent colours. meenakari work from jaipur. 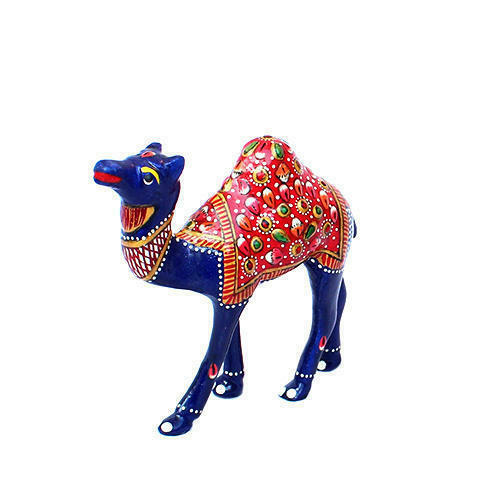 We have highly acknowledged organization engaged in presenting a remarkable range of Enriched by our vast industrial experience in this business, we are involved in offering an enormous quality range of Blue Metal Camel.